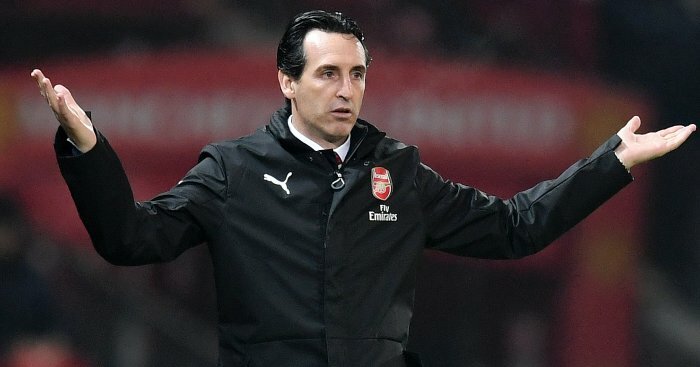 Arsenal boss Unai Emery believes his team weren’t good enough defensively after their 2-2 draw at Old Trafford. 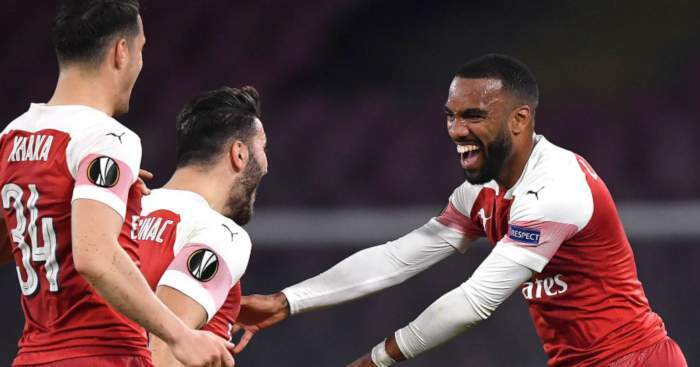 Shkodran Mustafi gave Arsenal the lead after 30 minutes when David De Gea palmed his header over the goal-line, before Anthony Martial levelled for United in quick fashion. 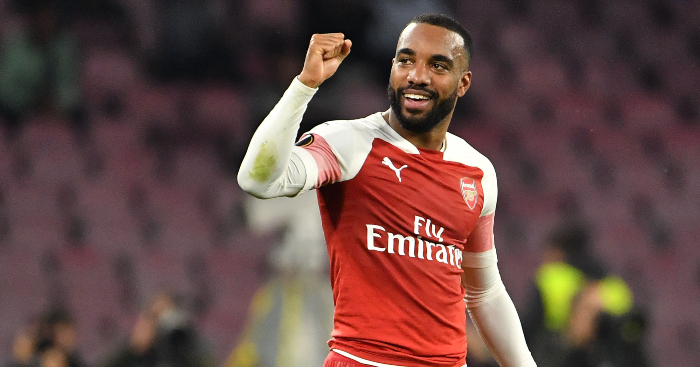 The Gunners would move ahead again as substitute Alexandre Lacazette scrambled the ball in, but Jesse Lingard would need only a minute to put the Red Devils back on terms and rescue a point. 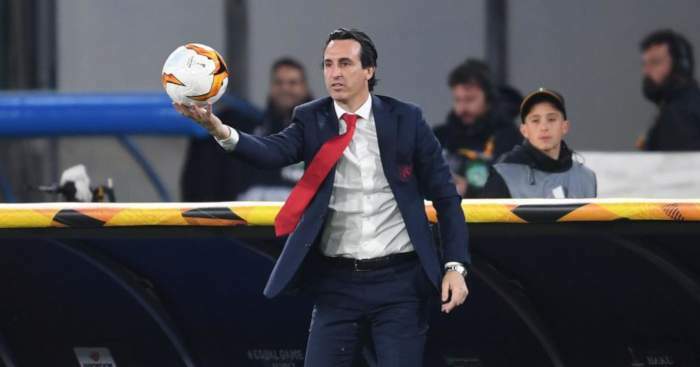 Emery believed his team were the better of the two, but failed to take advantage due to weaknesses in defence. Speaking to BBC Sport he said: “I think we controlled the game, the second half better than the first. We could have won this match in certain moments, but they equalised very quickly after both our goals. “We need to improve defensively, but we need to have balance and not lose our attacking chances. “We perhaps lost a bit of control there but we created lots of chances after 2-2 and I am very proud of our performance. We wanted to win but we can feel this point is good. 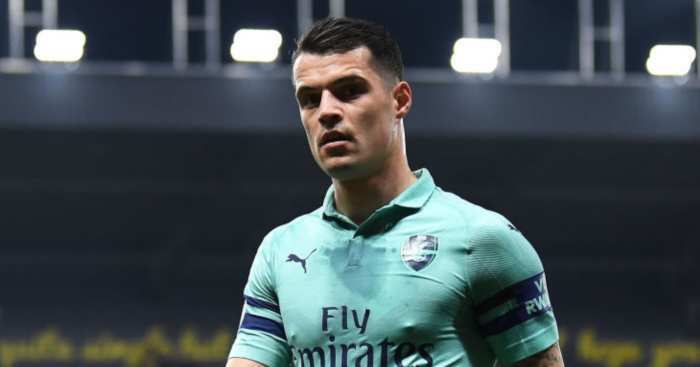 Emery may now be forced into more defensive changes after a potentially serious injury to one of their key centre-backs. “The worst news is the Rob Holding injury, the doctors think maybe it is a big injury but we are going to wait (to find out), it is his knee” he said.